dissatisified...stuck. There is a way to freedom. We have a Savior. We can be DELIVERED from all that keeps us from knowing we are truly loved. 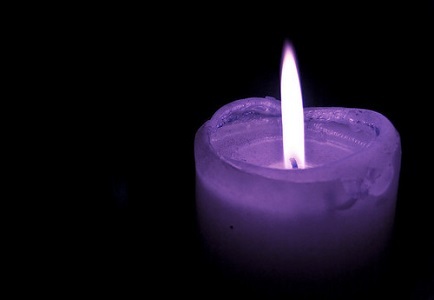 This Lent, let us wake up and encounter Jesus through the darkness to new life. Week 4- Delivered from Dissatisfaction. Brett Rauzi, Pastoral Associate- St. Edward. From deep within our Christian roots, the Agape meal offers a chance to respond to God&apos;s great love in community. While enjoying the courses of the meal, participants will experience witness talks, Scripture, song, and discussion centered upon the principle themes of Holy Thursday: service, the Eucharist, and priesthood. All are welcome, and it&apos;s free! Register by Apr. 14 here on our website.